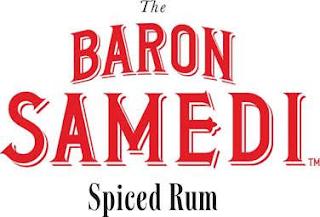 With National Rum Day (August 16th) right around the corner, rum lovers can get in the mood by celebrating the unique style of Canada’s newest spiced rum – The Baron Samedi. 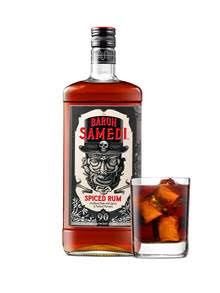 As one of the most notorious “Vodou spirits” in Haitian culture since the 18th century, Baron Samedi is known to be wild, unruly and adores the taste of rum. 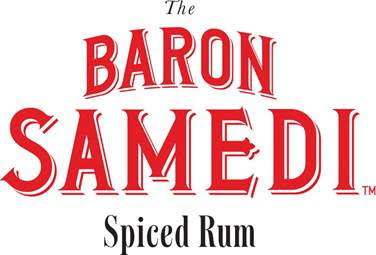 Smooth, rich and fully flavoured, The Baron Samedi is a blend of Caribbean column and Jamaican pot still rum with signature “vetiver” spice - a grass native to Haiti with earthy and woody notes. We want you to experience the legend of THE BARON SAMEDI for yourself! 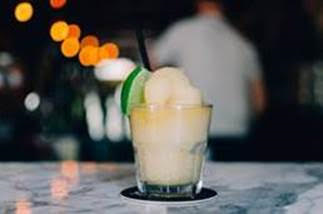 Here are two drink recipes including the perfect summer cool down drink, a Dark & Stormy Slushy, or the get in the party mood with the Rum Punch. - Use a slushy machine for best results. If using a blender, omit most of the water. - 1 part Fresh Grapefruit Juice. 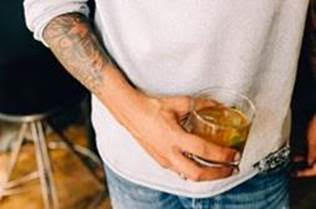 - Add all ingredients to a large vessel and serve chilled in small glasses with no ice. *Lavender Tea: 2L water, 10g whole white pepper, 1g dried lavender, 2 orange pekoe tea bags. Brew tea, add spices. Infuse in fridge for 3 hours. Fine strain.